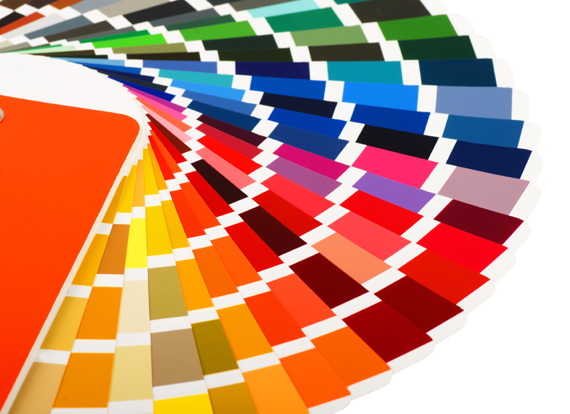 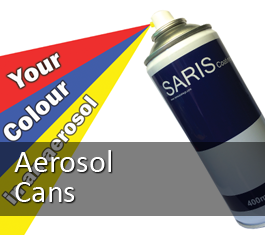 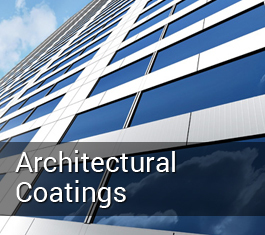 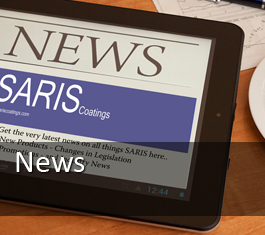 SARIS are specialist coatings manufacturers and distributors. 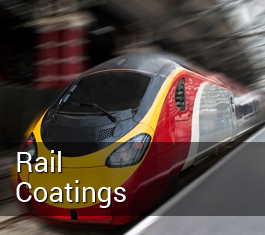 We are approved supply partners of industrial and rail transportation coatings for Axalta with, Percotop and Hydrotopcoat brands. 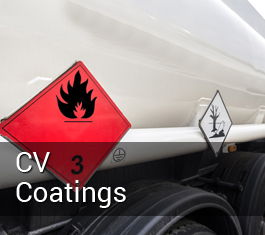 We are also approved supply partners for Hesse Lignal wood coatings and approved stockists for Cromax and Nexa Autocolor commercial vehicle coatings. 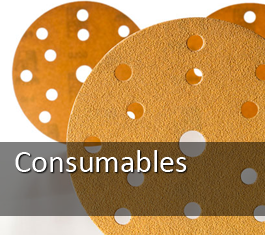 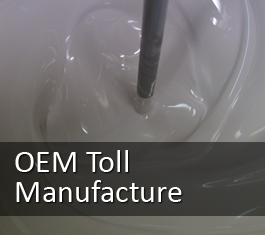 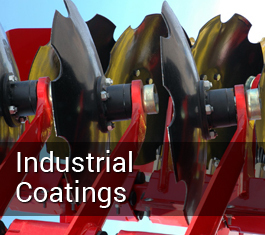 From our central location we offer a range of leading coatings brands for key sectors including Industrial manufacturing, Rail Transportation, Commercial Vehicle, Wood, Automotive, Architecture and OEM Toll. 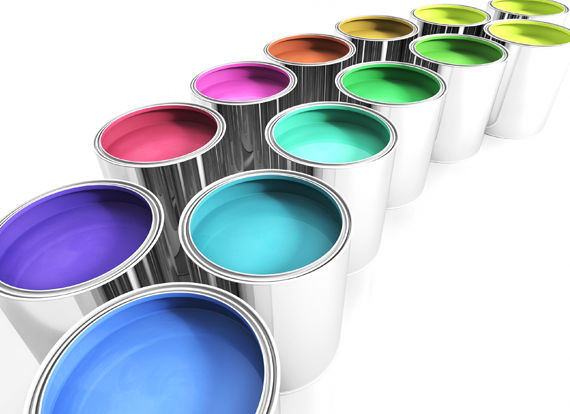 As an Independently owned and managed business we can offer individually tailored supply solutions to our customers. 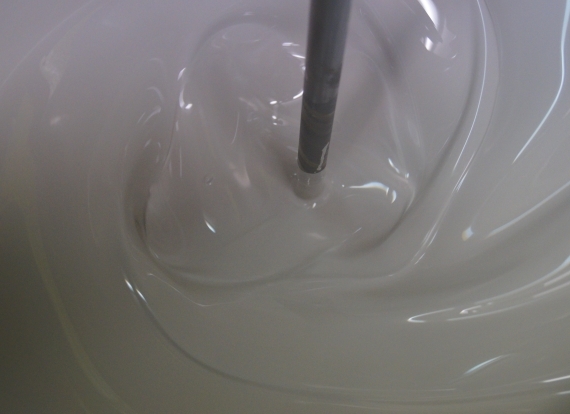 Our technical expertise and infrastructure enables us control all aspects of supply from order through to delivery and on to final application. 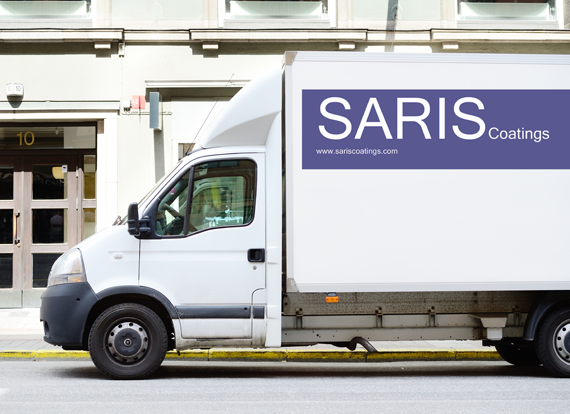 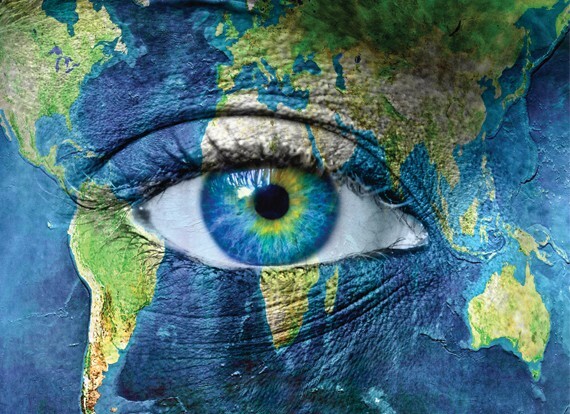 See what a difference SARIS can make to your business.